This year’s San Diego Comic-Con is in full swing, and the convention is piled to the ceiling with people, panels, and parades of amazing cosplay. 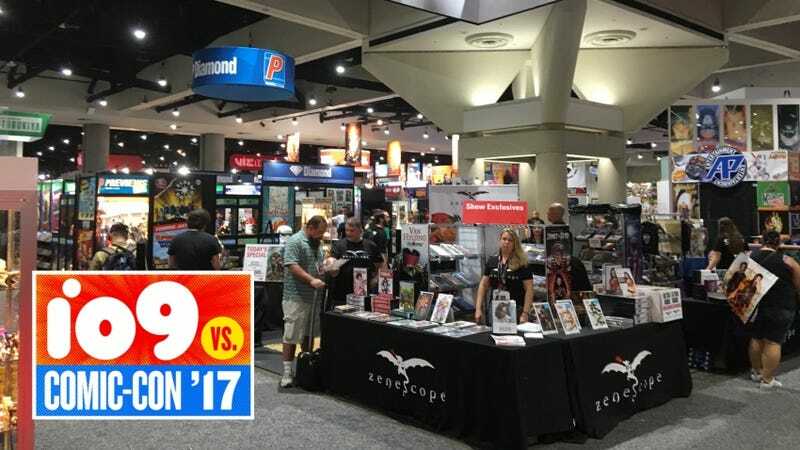 io9 takes you to the floor of the convention for all the jaw-dropping film and TV displays, artist interviews, and generally taking in everything that Comic-Con has to offer. Join us!